And who can blame them? The goal of criticism, whether wine, movies, books, or cars, is to inform the consumer so they can make an intelligent decision. The best criticism makes us think about the subject, helps us understand and appreciate it. But when was the last time a score or a descriptor did that? How is that supposed to help me figure out whether I’ll like the wine? Or if I should spend $18 for it? Yet, if the studies are true and wine drinkers don’t need us, why do so many lament the lack of well-written, intelligent criticism? I see it here all the time in emails and comments, and I hear it when I’m in grocery stores and wine shops and when I give talks and do seminars. Besides, I wouldn’t have been here this long unless there was a demand for that kind of wine writing. Surviving 11 years on the Internet is an accomplishment for even the biggest company, and I’m just me – a cranky ex-sportswriter with a keyboard and wi-fi. 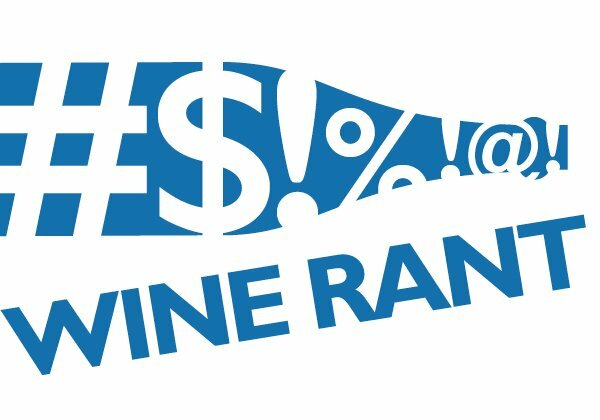 Perhaps what the surveys are telling us is that wine drinkers aren’t rejecting criticism, but the faux criticism of scores and toasty and oaky. Perhaps they want intelligent wine criticism – the kind that educates and informs – more than ever. They just can’t find it. This is something that has been on my mind for the past couple of years, as I’ve watched wine prices go up and wine quality go down. Meanwhile, the wine business treats the consumer like a rube at a carnival con game, selling us $8 wine in $15 clothing. Isn’t that when we need intelligent criticism the most? So why don’t we have more of it? The answer lies in incentive. There isn’t any, for either critics or the wine business. It’s almost impossible to make a living as a wine critic, and the only ones who do are the ones who give us the scores and winespeak that tell us so little. So we have the Wine Spectator instead of film critics like Pauline Kael and Andrew Sarris, who were both intelligent and accessible. And we have wine review sites that charge distributors more to use it than they do consumers. Because, of course, distributors are more important than consumers. After all, isn’t the last thing the wine business wants is an informed consumer making an intelligent decision? Then we wouldn’t pay $15 for $8 wine, and they can’t have that in the age of premiumization. Or, as the man who runs Constellation Brands, one of the biggest producers in the world, put it the other day, $15 to $20 is the place to be. Which is where scores fit in. Give a wine an 88, and and everyone is happy. Best yet, the consumer thinks she or he is getting a great bottle of wine, because there isn’t any perspective. Give a $15 wine an 88, and no one will know that they could have spent $8 for an 88-point wine. Or even a 90-point one. In this, producers expect critics to do their marketing for them. Yes, it’s backwards thinking, but this is the wine business. I can’t tell you how many times over the years, since I don’t do scores and since I try to explain how the system is stacked against wine drinkers, that I’ve been seen as slightly subversive – as someone who doesn’t have the best interests of the wine business at heart. One person even suggested selling spots in the $10 Hall of Fame. That my obligation is to wine drinkers and not the wine business never seems to occur to these people. Which, in the end, is why wine drinkers don’t believe in wine criticism. 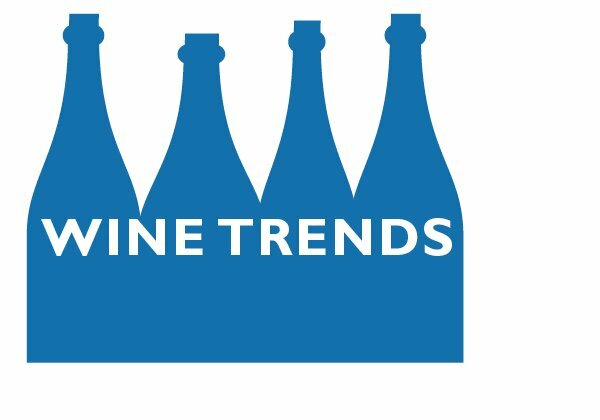 Wine drinkers are smarter than the industry thinks they are, and wine drinkers understand on some level that post-modern wine criticism isn’t there to help them. So they don’t use it. Which is not their loss, but wine’s. I agree. This thing about identifying the essence of fruits, berries, and other elements in nature has frustrated me for a long time. Every time I open a bottle of new wine, and read the description of what I should find in the way of the aforementioned, I give up after a few sniffs. 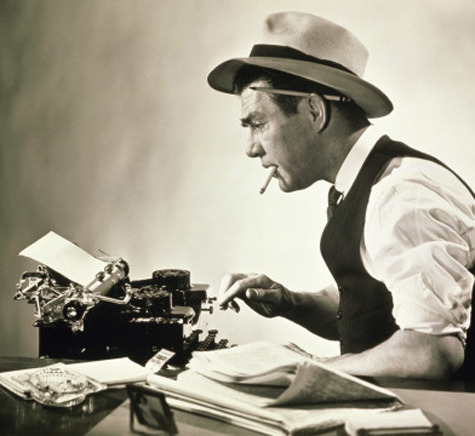 Your article is spot on, and if the it makes the critic’s feel good, more power to them! “It is easy to see why FREE is an appealing price for consumers, although HOW COMPANIES MAKE MONEY BY GIVING STUFF AWAY IS LESS OBVIOUS. In ‘Free: The Future of a Radical Price,’ Chris Anderson, the editor of Wired magazine and the author of “The Long Tail,” sets out to explain why free is an increasingly compelling business model. “Mr. Anderson explains how the underlying economics of digital services make free business models far more widespread than they were in the analog world. Central to the new ‘free economy,’ he says, are the ‘near-zero “marginal costs” of digital distribution (that is, the additional cost of sending out another copy beyond the ‘fixed costs’ of the required hardware).’ So Google spends billions on its software and infrastructure, to get its vast search engine up and running, but each incremental search costs it almost nothing. “Free business models, whether purveying digital products or tangible goods, are based on cross subsidy — that’s why you get a ‘free’ mobile phone when you sign up for a long-term service plan. In the digital realm, the ‘freemium’ model offers the elusive free lunch. Many millions of Skype users, for instance, making voice and video calls over the Internet, pay nothing at all, subsidized by a smaller group of customers who pay for additional functionality. The free service is a loss leader (and cheap marketing) for premium paid services. 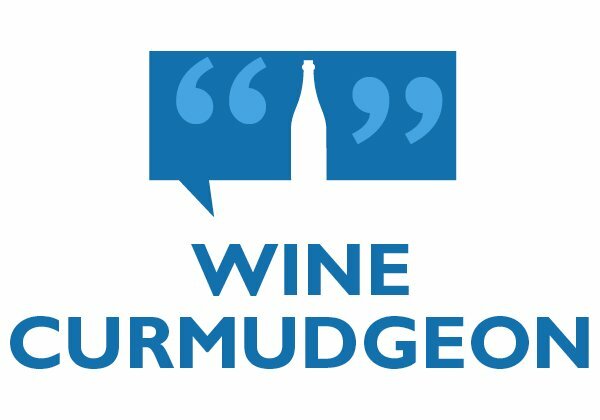 How many wine bloggers do it for FREE because — motivated by a noble purpose — they have something to say (beyond a letter-to-the-editor in a wine review magazine), and the Web gives them a street corner soap box and megaphone to expound? And how many wine bloggers do it for FREE because they are motivated by less-than-noble purposes: the free samples and lunches and hoped-for press junkets to “wine country”? 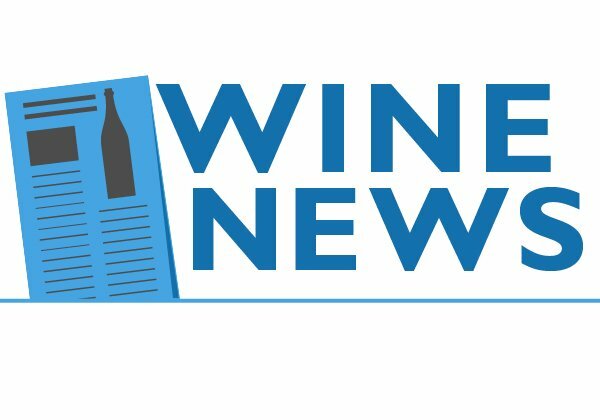 “Two years ago, Craig Goldwyn — publisher of International Wine Review magazine — spoke to a couple of East Coast audiences about people who write on wine for American newspapers and magazines. “Andrews and Goldwyn may have been indulging in a bit of hyperbole — but not much, judging from recent Times interviews with more than 40 wine writers and 15 editors nationwide, as well as with about 90 other people in the wine industry — wine makers, winery owners, importers, retailers, wholesalers, distributors, publicists, restaurateurs and representatives of French, Italian, German, Spanish and Australian wine, trade and tourism agencies. 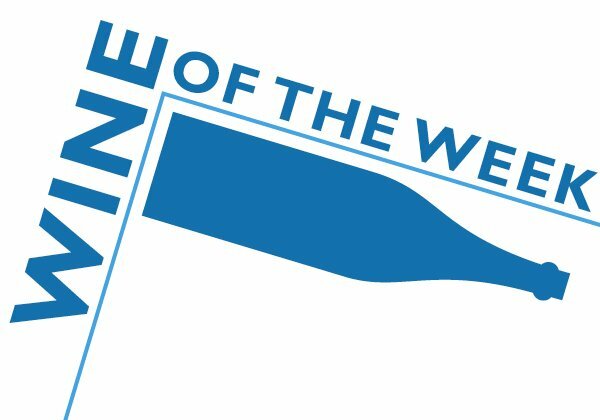 “Most wine writers are genuinely enthusiastic proselytizers for the wines they like — so aggressively so that some seem to ‘forget this is not liquid gold, this is simply . . . grape juice,”‘ says Gracelyn Blackmer, a publicist who represents several Sonoma County wineries.